ACF Equipment Suppliers proudly supply to the agricultural, construction & forestry industries. 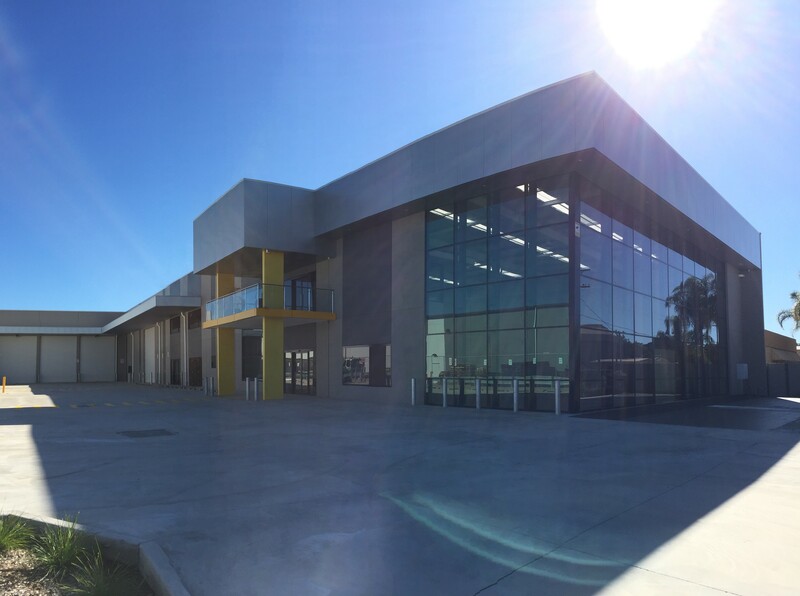 Located in the central commercial district of Penrith, ACF new state of the art facility features a showroom and product display area. Incorporating years of industry experience & equipment knowledge, ACF staff are passionate about providing solutions to its customers. ACF supply equipment for the following brands, Eireka, FAE, Arcusin, Panther, JM Agri. Read more..